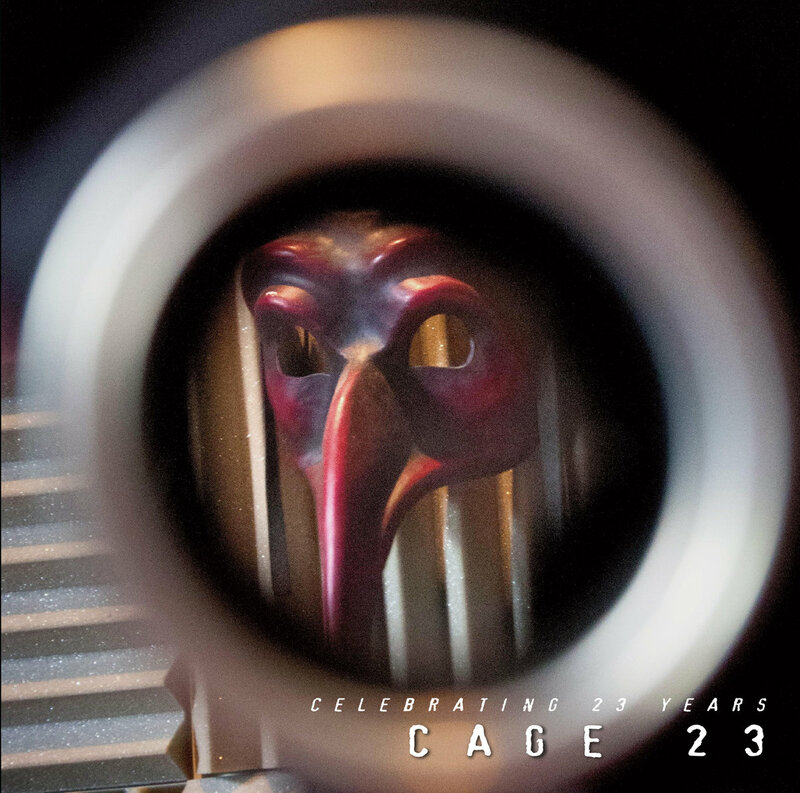 Just one week after releasing “Snapshots of a Surveillance Manifesto“, FIREWALLS (my most synthwaveish track ever written) was featured on Martin Bowes’ compilation Cage 23. If you’re not really aware of Martin’s endeavours (apart from him being the driving force behind Attrition and Engram), he’s running the label TWO GODS and he has a studio aptly named The Cage where he produces, mixes, masters, engineers or devilishly concocts bands (check out his client list, it is INSANE). Every year he releases a track selection from all the music he produced, remixed or mastered at The Cage Studios: and the 2015-2016 selection entails (brace yourselves!) Amys Arms, Attrition, Colossloth, Eric Random, Factice Factory, Honeymoon Cowboys, Jet Noir, Khost, Mad Masks, Michael X Christian with Gitane Demone, Nanochrist, Poetry of Thorns, Prole Position, Rachel Haywire, Red Fetish, Spatial Relation, This Cold Night, Ultra Arcanum, Vagonovozgatye, Venus Fly Trap, Warriors Of The Dystotheque, ZE:RO and myself.